Orly Nail Polish, Digital Glitter, 20804, .60 fl. oz. 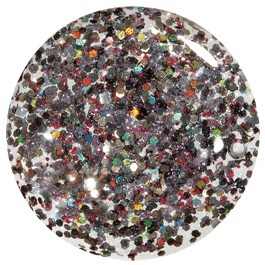 A mix of square silver, holographic, gunmetal grey and red hex glitter in a clear base.